Meet the Wink Eye Exam Team. Our friendly staff is here to meet your needs at your eye exam appointment. They are an integral part of our total eye exam and optician team at Wink Eyecare Boutique – focused on serving you. Our boutique is a short drive away from Bethesda and serves Rockville, Bethesda and North Potomac. Visit our optometrist Rachel Cohn and the Eye Exam Team at Wink for all your eye care needs! 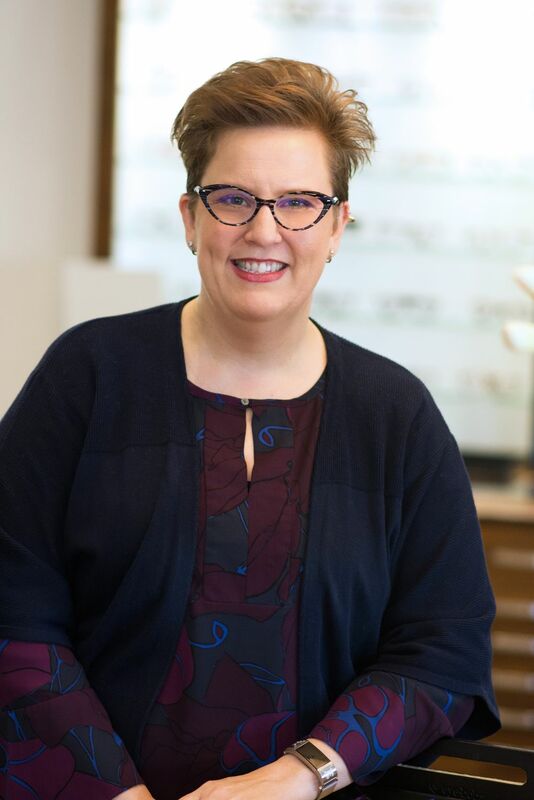 Wink is proud to be represented by acclaimed Optician, Kim Dreisen, an almost 20 year veteran of the local eye care industry. Her superlative technique and sharp eye for fashion have kept her many local clients coming back year after year. 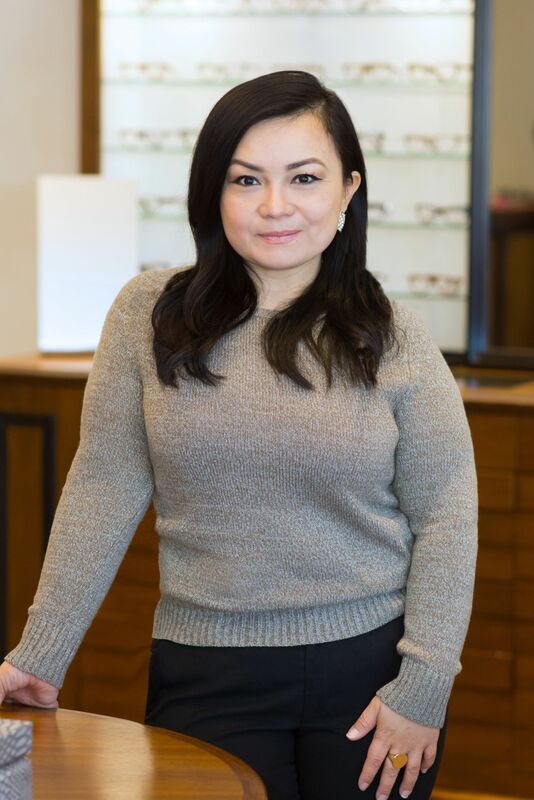 Kim will help you select the perfect pairing of frame and lens for your unique prescription and look. Cassidy joined the Wink team as an Optician in January of 2016. She is a great addition and brings 15 years of experience in the eye care industry. 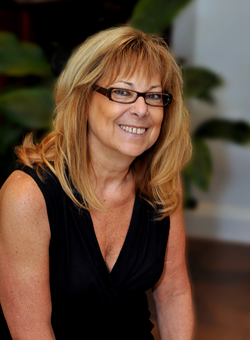 She has a passion for quality eyewear and has worked with several ophthalmic design lines. 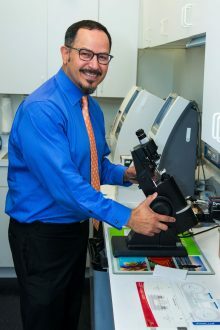 Cassidy strives to find the perfect frame for every face and lifestyle, as well as educate patients on all of their lens needs and options. She is always up to date on the latest lens technology and has a knack for getting patients in lenses that will suit their daily activities the best. Cassidy’s goal is not just for you to love your new glasses, but to enjoy and understand the whole process. From start to finish, she will do her absolute best to see that you are satisfied with your Wink experience. Stop by and meet Cassidy today! Ceci has been in optical for over 15 years. Her passion is all about fitting quality eyewear to every patient from conservative to edgy, trendy styles. With her continuous training, she is able to stay informed on the latest and lens technology. Her mission is to provide exceptional customer service, proper eyewear, and lens choice based on each and everyone’s unique lifestyle. She also assists with pre-testing, frame adjustments, and repairs. In her free time, she enjoys family time, hiking, touring, and shopping. Wink is thrilled to welcome Amy back! As the office manager at Wink, Amy’s smile and enthusiasm are the first things people see when coming in the door. She is a dedicated, passionate person who enjoys working with people. Her attention to detail ensures the smooth daily operations of Wink. Amy’s favorite part of her job is assisting patients with their eyewear needs. She encourages people to experiment with color and to “step out of the box” when looking for new frames. 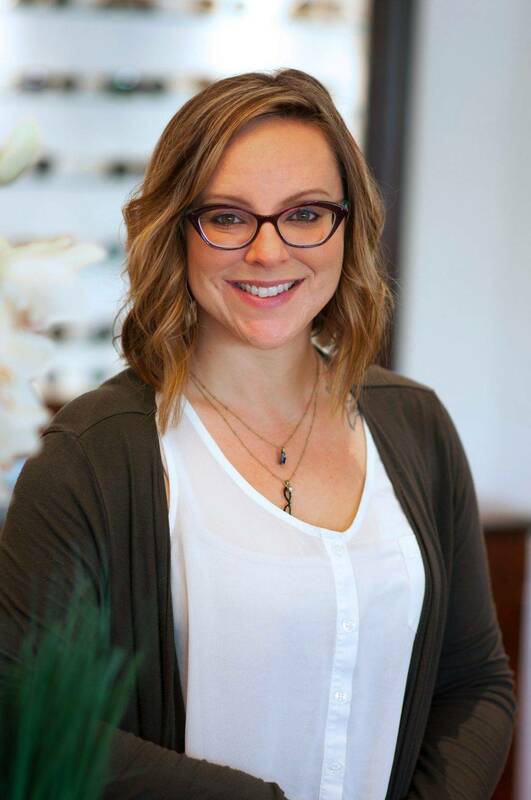 Whether you are scheduling an appointment, inquiring about benefits or searching for that perfect frame, Amy’s electric personality will brighten your day. Amy graduated from Montgomery College with an A.A.S. Degree in American Sign Language and has 15 years of optical experience.